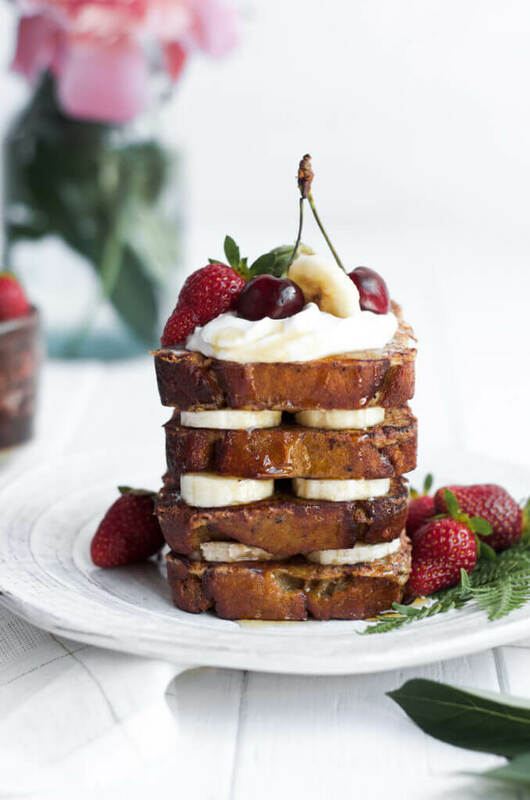 This Gluten Free and Paleo banana bread toast is soft, light, moist, and absolutely delicious. 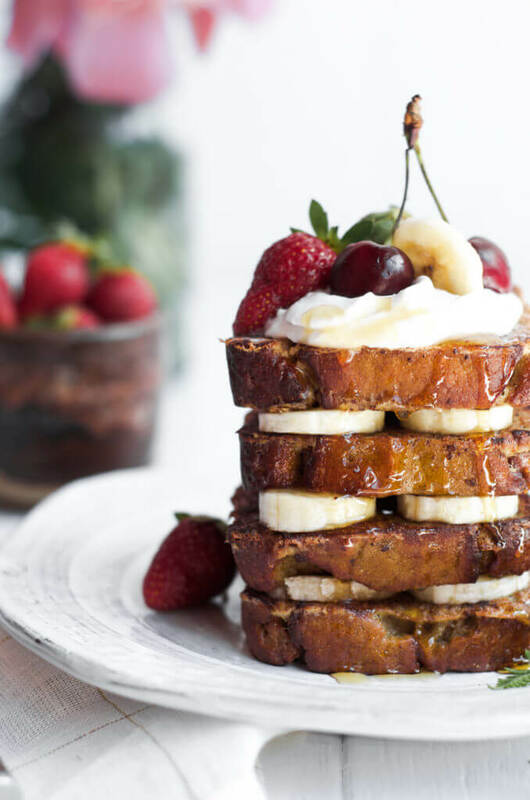 Made with all whole food ingredients, this recipe is incredibly easy to make – the banana bread is made in the blender… So easy! 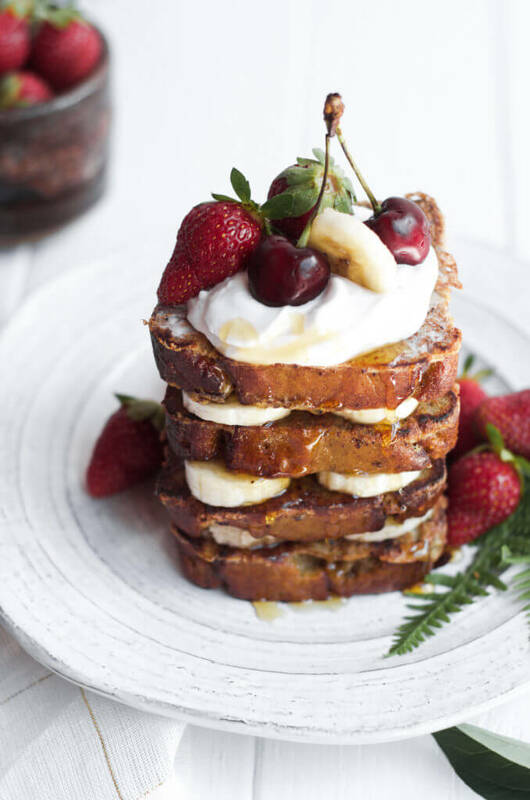 This beautiful stack of warm french toast has me falling in love with every bite. Before today, I hadn’t eaten french toast in almost three years! Okay, waaaay to long and it’s not happening again. I used my favorite 5 Minute Paleo Banana Bread recipe for the bread portion of this recipe and it turned out ever yummier then I imagined. 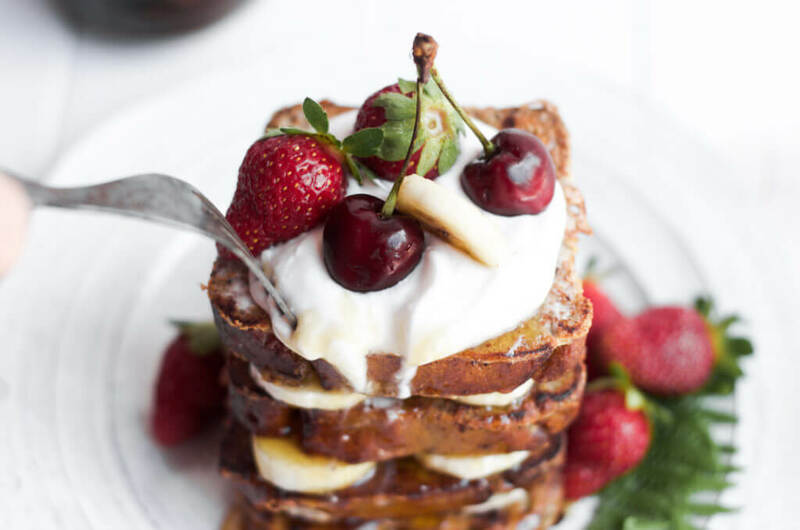 Sinking my fork into a lovely pile of banana infused french toast covered in whipped cream, juicy berries, and drizzled in honey was definitely a good way to start the day (happy face). 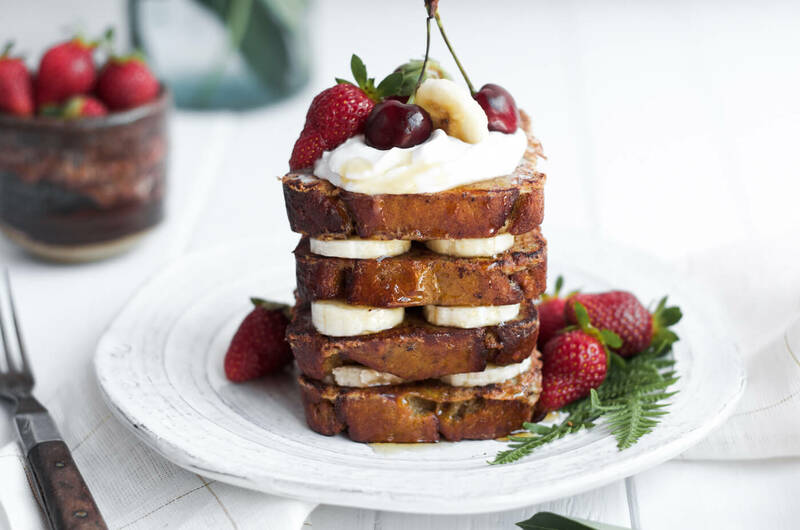 This re-designing my web site thing has me doing some pretty crazy things, like staying up till four a.m. working, because work is fun:) It also has me eating a few too many pieces of this Paleo Banana Bread French Toast… I mean, somebody has to do it. 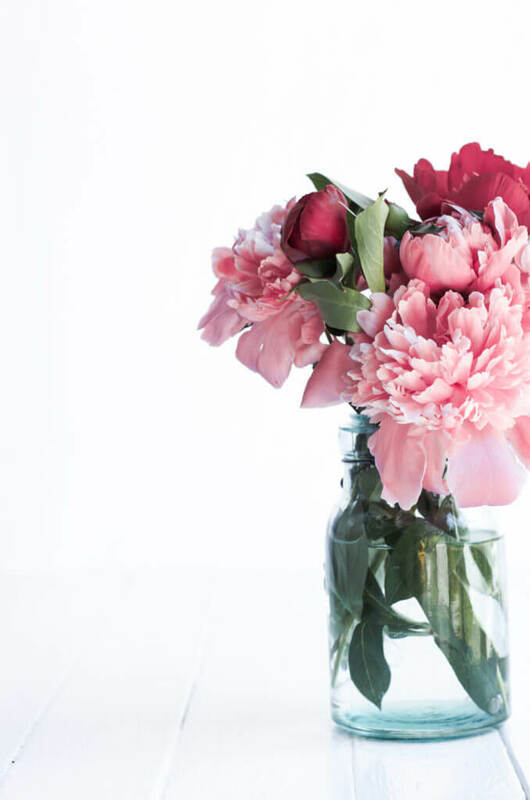 Working from home is one of the best things ever, but setting boundaries and not working until four in the morning isn’t easy when home is the office. 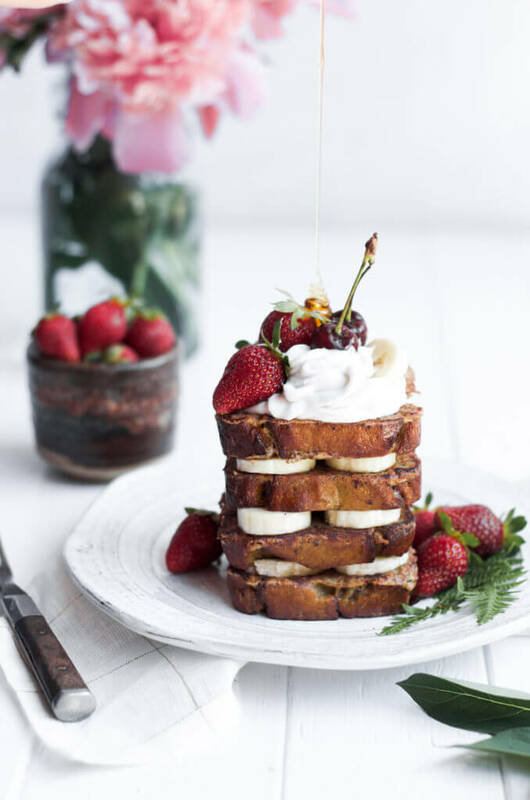 The benefits of waking up and making a stack of this lovely french toast though is pretty rewarding. I topped my stack of french toast with some fresh whipped coconut cream. I make my whipped cream out Thai Kitchen’s Full Fat Canned Coconut Milk. After refrigerating the can of coconut milk, drain the excess liquid from the can. Add the solid coconut cream to a bowl with some vanilla and stevia liquid. Whip it with an electric beater until the whipped cream is completely smooth. It seriously is one of the best things ever paired with fresh fruit. Try making your own coconut cream or simply use regular whipped cream. You can order Thai kitchen Full Fat Coconut Milk right here. This Gluten Free and Paleo banana bread is soft, light, moist, and absolutely delicious. 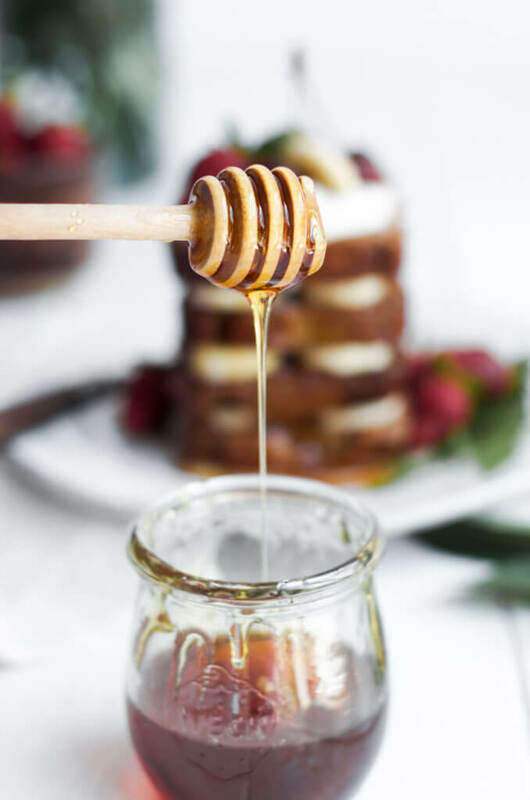 Made with all whole food ingredients, this recipe is incredibly easy to make- the banana bread is made in the blender... So easy! 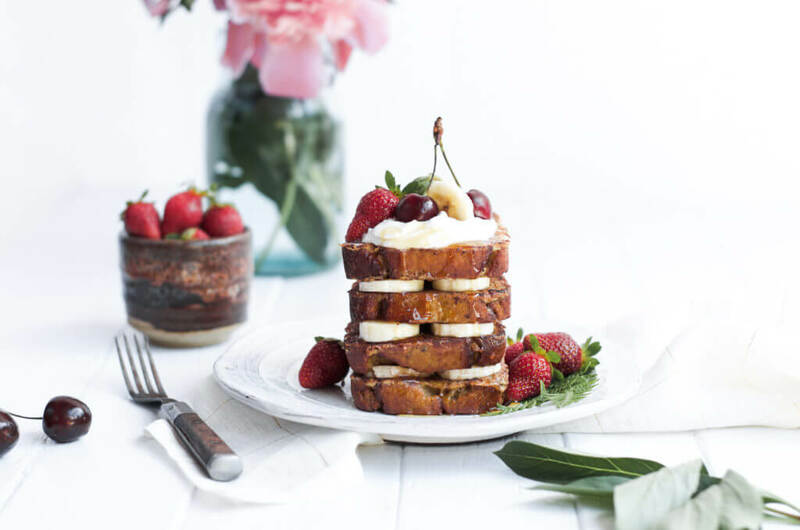 You can top this french toast with whipped cream or coconut whipped cream, fresh berries, and/or maple syrup or honey. Slice the banana bread into about 8 slices. Heat a fry pan or electric griddle over medium low heat. Whisk together the egg, coconut milk, cinnamon, and vanilla until the batter is well combined. Grease the fry pan or electric griddle with coconut oil. Dip each side of the banana bread into the egg liquid and then set on the fry pan or griddle. Cook on each side for 1-2 minutes until golden. Are the calorie counts for this recipe accurate? Yes, they are 🙂 It’s per/slice. Hey Kaylie, could I use almond milk instead of coconut milk? How do you use regular whipped cream, isn’t dairy not to be used on paleo diets? I’m confused?